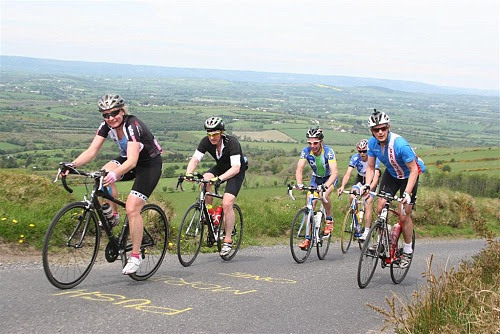 Sport Ireland, in conjunction with Cycling Ireland has teamed up with the Department of Transport, Tourism and Sport, Dublin City Council, Healthy Ireland and Fingal County Council for the Great Dublin Bike Ride, which will be held on the 24th September in Dublin. It is a bike ride for all abilities novice to expert. 60km or 100km routes. This event will be a flagship event in Ireland for the European Week of Sport. On the 24 September 2017, up to 7,000 riders will set out from Smithfield Dublin to take part in the Great Dublin Bike Ride. The event will offer a 60km route for those looking for a slightly less strenuous day in the saddle and a challenging 100km route for experienced riders. The event is not open to anyone under the age of 16.